With the Indian government doubling down on WhatsApp with a second notice asking it to curb the spread of fake and provocative content, the Facebook-owned platform has said it is launching a test to limit forwarding for all Indian users. 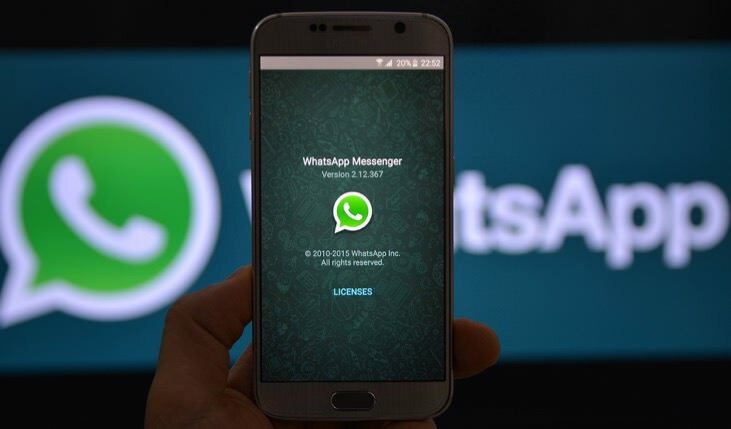 WhatsApp, which has over 200 million monthly active users in India, listed several measures it is taking, including labelling forwarding messages, to control the spread of misinformation and abuse on its platform. The post WhatsApp to limit message forwarding to 5 chats in India to curb ‘fake news’ menace appeared first on Local Press Co.